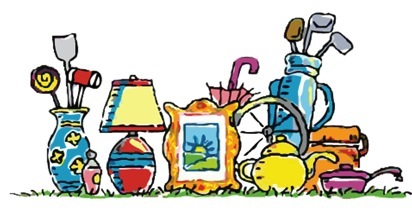 To raise funds for our first annual Rollo’s Christmas Gala, we’re hosting a rummage sale! All proceeds benefit Rollo’s Kids Foundation to fund our first annual event, Rollo’s Christmas Gala. For more information on this event or to learn how you can help, visit www.facebook.com/rolloskids.